Babies change so much in the first year, but nothing will ever compare to the way they look when they are born. 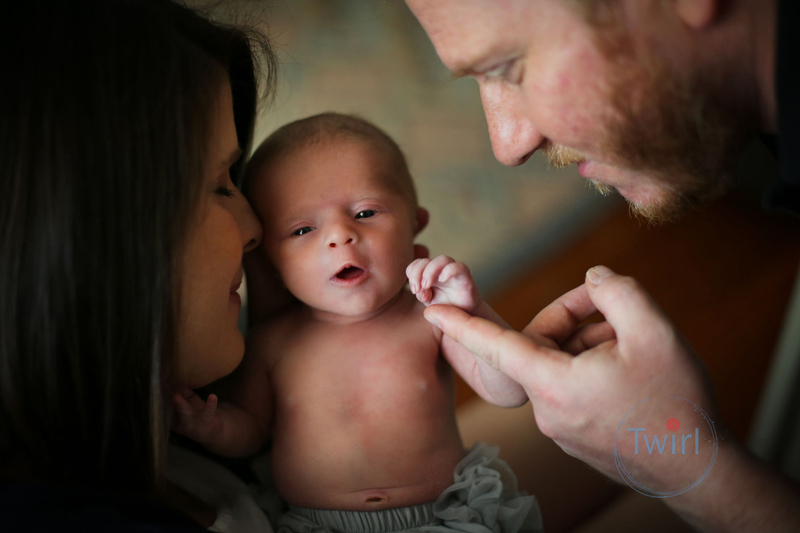 Those first few days and weeks with your new baby will be one of the most cherished times in parenthood and newborn sessions are a great way to look back at this fleeting time. Thanks to the talented photographer Anne Geddes we now have a new genre of portrait photography called Newborn Photography and I can’t be more excited to be part of this growing tradition. 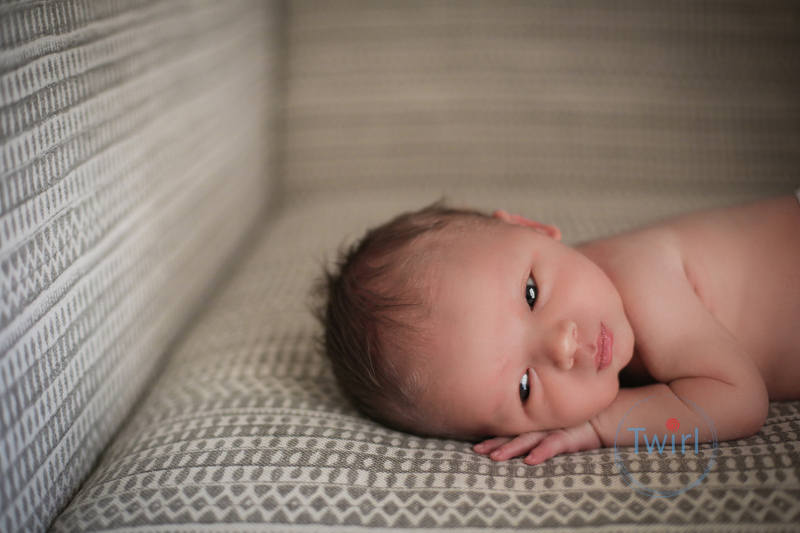 Newborn sessions are in the comfort of your home in the days following the birth and hospital stay. 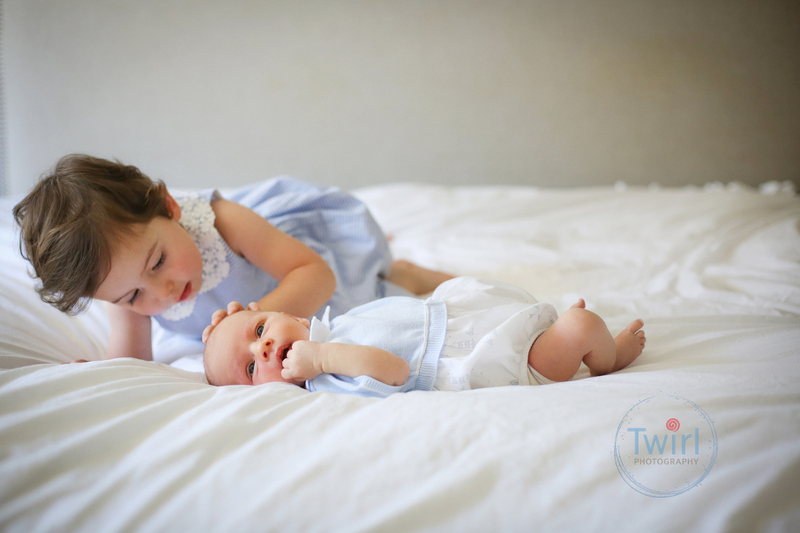 Beautiful light and moments are what I am looking for most, so please don’t worry about having the perfect nursery set up, a spotless house or that designer home. For goodness sake, you just gave birth! I understand. There will be plenty of time to feed, sooth and rock your little one. Babies can be restless one moment and then sleeping like a baby the next. Often when you think this is an impossible task patience is all you need. It’s important to give yourself that time to relax and wait, I will be leading you and your hubby to the right spot for lighting and angle for a gorgeous first family portrait. I purposely schedule in more time for a newborn session so we can gently coax your bundle into the perfect mood and position. While you are awaiting your new baby make sure to reach out at least a month before the due date to get on my schedule. We can adjust as needed if baby decides to arrive early or late. Don’t worry about blankets, diaper covers or hats, I will bring over my favorite props if we need something but there is nothing better than skin on skin at this age. A soft neutral blouse for mom showing your décolletage is timeless and flattering. Plus, we might turn the heat up a little so little baby is nice and comfortable in his birthday suit and diaper cover. I know it seems stressful to allow a photographer into you home a few days after such an extraordinary experience which is why I will be talking to you about what you are looking for and what to expect when you schedule your session. And perhaps adding a maternity session to celebrate this unique time in your life. This should be a fun and moving photo session to capture the luminous love you are feeling with your new bundle of joy.